Blanc comes from Georgia, where he began working with metal at a young age. 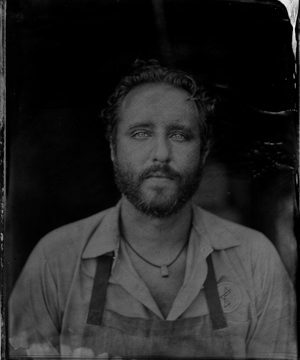 After moving to Charlottesville in 2007 he began blacksmithing full-time, eventually branching out on his own in 2008. Blanc Creatives came together in 2011 and has grown steadily with Blanc at the helm.